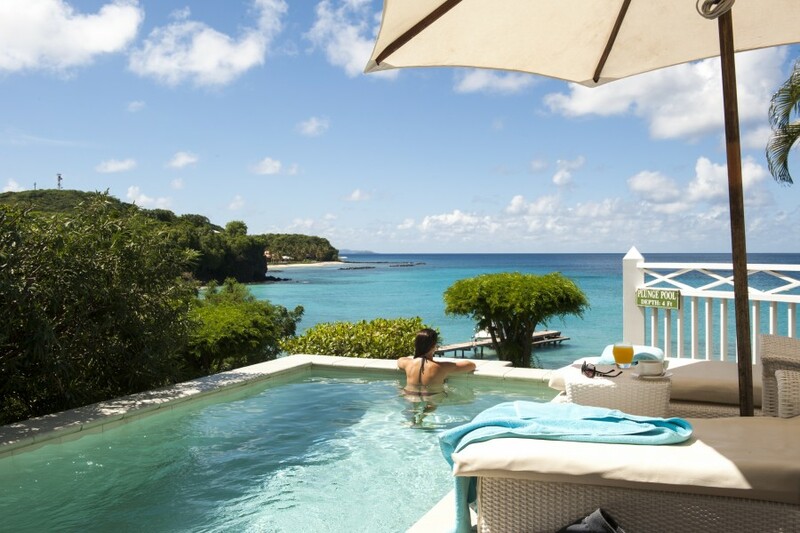 The charming Grenadine Island of Mustique is one of the most exclusive private islands in the Caribbean and the Cotton House proudly sits as the only hotel on the island. For years it has long enjoyed a reputation as an elegant retreat for visiting travellers, celebrities and royalty. This year the hotel celebrates its 50th year with various events and celebrations taking place throughout the coming months. 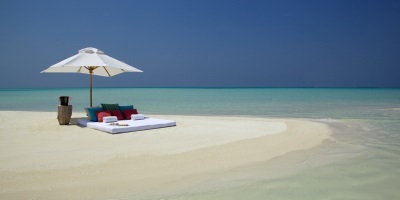 Whether you’re seeking a quiet getaway for two or a family house party for twelve the island caters to all tastes. With only fifteen bedrooms this boutique property boasts private suites with plunge pools as well as exclusive hideaways in The Villa Collection where guests can indulge in the privacy of their very own fully staffed villa. 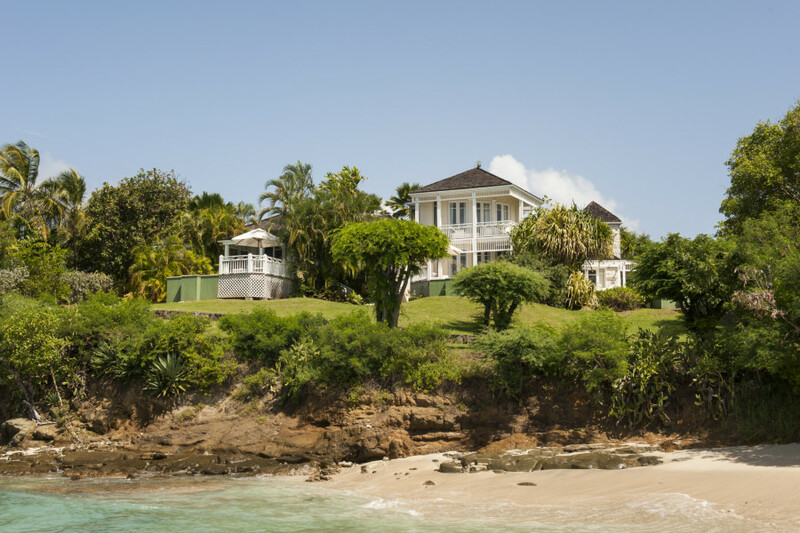 With connecting flights to Barbados during the winter months, this would make a perfect twin centre with Cobblers Cove.